Welcome to our Lemoore Dental Blog! At Downtown Dental Lemoore, we are committed to ensuring your mouth is in excellent condition. We make this possible by offering a variety of procedures that share one common goal: Improving the health of your mouth. 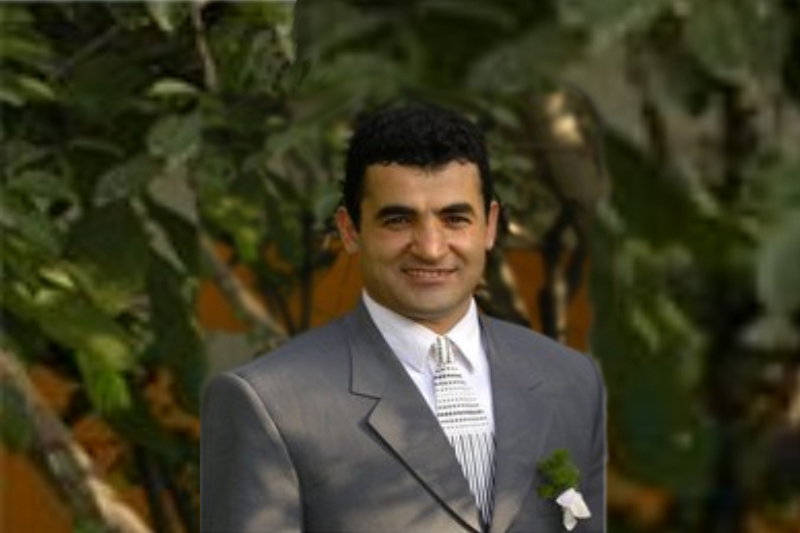 Dr. Mehdi Jafarinejad achieved his Doctor of Dental Medicine (DMD) diploma with honors from Boston University School of Dental Medicine. He then continued his dental education in Advanced Education in General Dentistry (AEGD) at Togus Hospital in Maine focusing on Dental Implant, Oral Surgery, Root Canal Therapy, and advanced restorative cases. 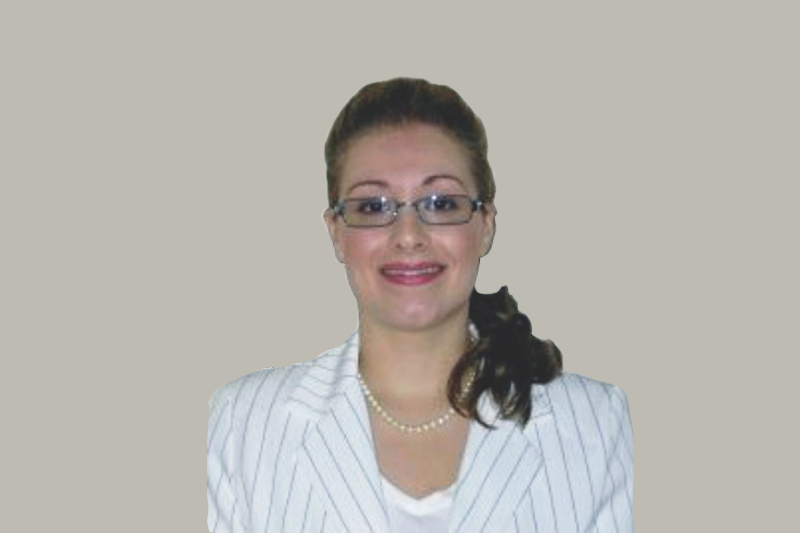 Dr. Sanaz Seifi received her bachelor degree in Biology from the University of Washington in Washington State. Dr. Seifi achieved her Doctor of Dental Medicine (DMD) diploma from the Boston University School of Dental Medicine in 2008. At our practice, every patient can expect to be treated with prompt service that meets their specified appointment time. Every patient can also expect a comfortable experience. We take pride in providing quality, efficient, and personalized dental care.